Akademisk Boldklub would like to invite all the participating teams – players, managers and spouses – to a Dinner Party at the end of the tournament. 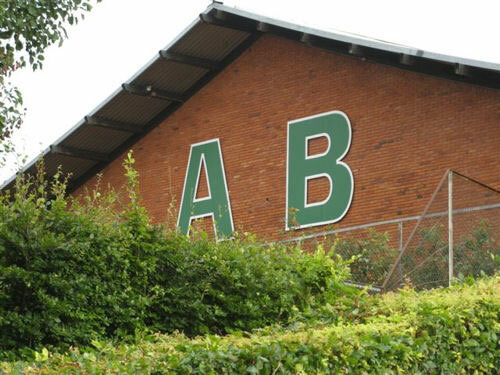 AB will host the event at the AB Restaurant on the AB ground Skovbrynet 1, 2880 Bagsværd, after the final match. We suggest that you arrive at the restaurant at 17:45 for a drink after the matches and prior to the dinner party in order to be able to watch the Danish National Team at 18:00 playing their first match (against Peru) at the World Championship in Russia. We will organize a big screen, so we all can follow the match. Dinner Party starts at 20:00. Price per person DDK. 240 including your first drink, dinner, dessert and coffee. 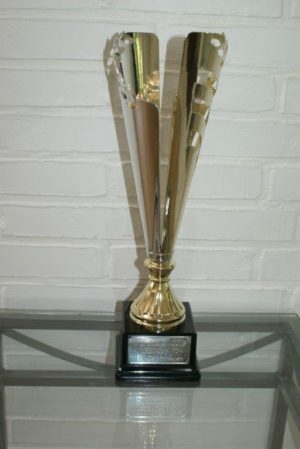 During the party there will be celebration of the winning team, speeches, music, songs and buffet – and maybe dancing. All Team Leaders are kindly asked to inform their team players for a binding registration to reach us no later than May 31st indicating the exact number of participants from your respective teams, including players and spouses. We are happy to accommodate allergies and dietary restrictions but please notify us at the registration.